Primrose Housing is a 58-unit co-operative constructed in the late 1970s and is comprised of a mix of apartments and town homes. 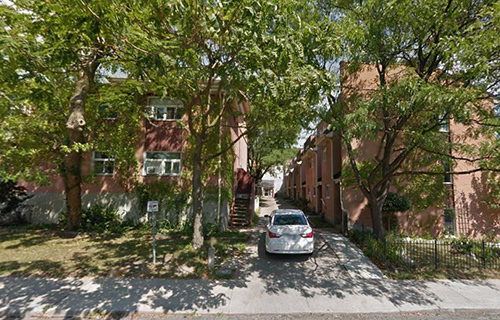 We are centrally located at Davenport & Dufferin and are close to schools, transit, shopping and parks. The parking is above ground and is $40.00 per month. Cable and utilities are not included. There is a laundry facility on site. Our external waiting list is currently closed and we are not accepting new applications. Our units are not wheelchair accessible.